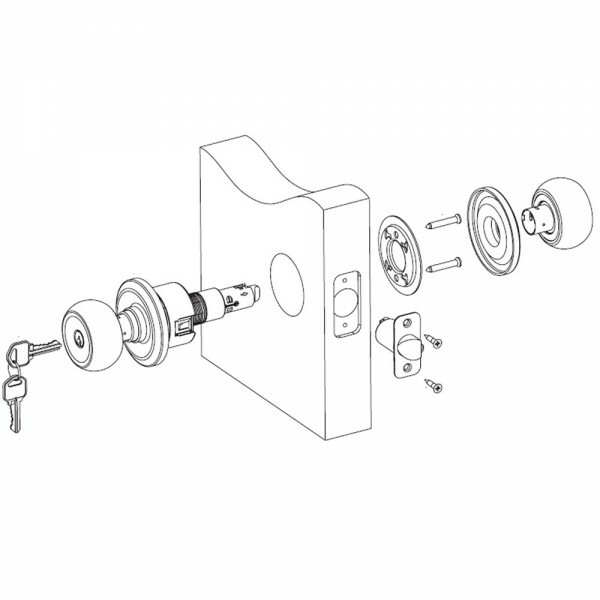 Push Pull Rotate the hands-full door lock from Brinks Home Security. The only door lock that opens 3 ways. Push it, pull it, or rotate it. 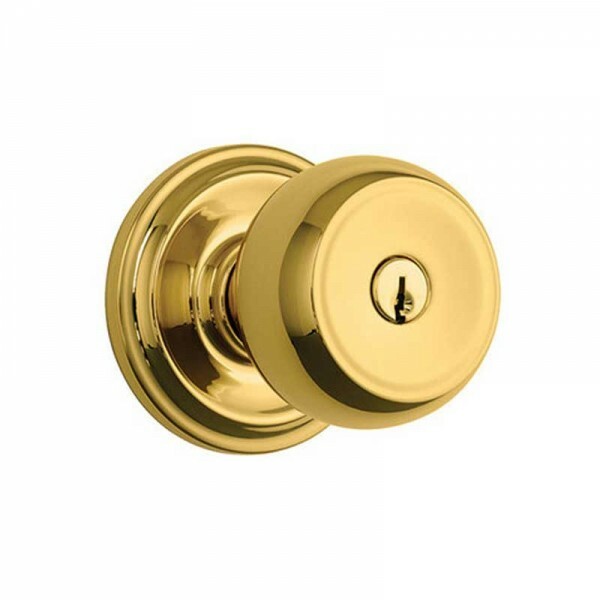 With an elbow, hip or finger you can open the door by simply pushing or pulling on the knob or lever. Despite being so easy to use, these locks are built to achieve the most rigorous residential security standards as you would expect from Brinks. You can rest assured they will keep intruders out and your family and valuables safe. 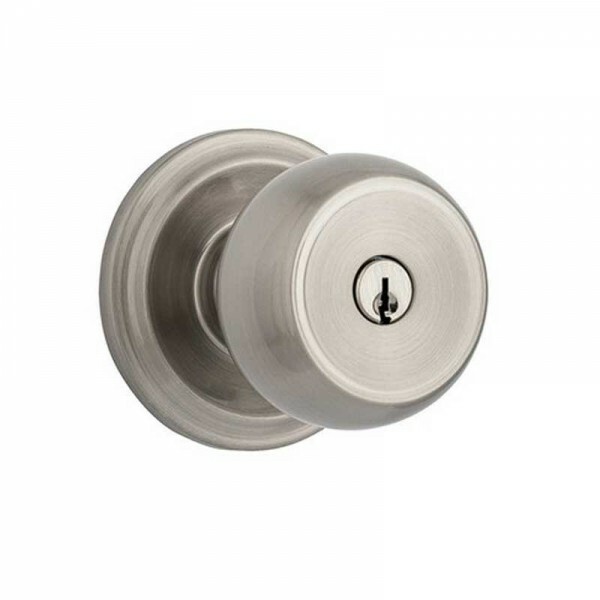 Push Pull Rotate door locks are built on a commercial grade chassis to withstand repeated use and abuse making them perfect for front and back doors and for all interior rooms like bathrooms, laundry rooms, and pantries. Installation is easy and they fit all standard doors. You only need a Phillips screwdriver and a few minutes to dramatically improve the function and appearance of your home. 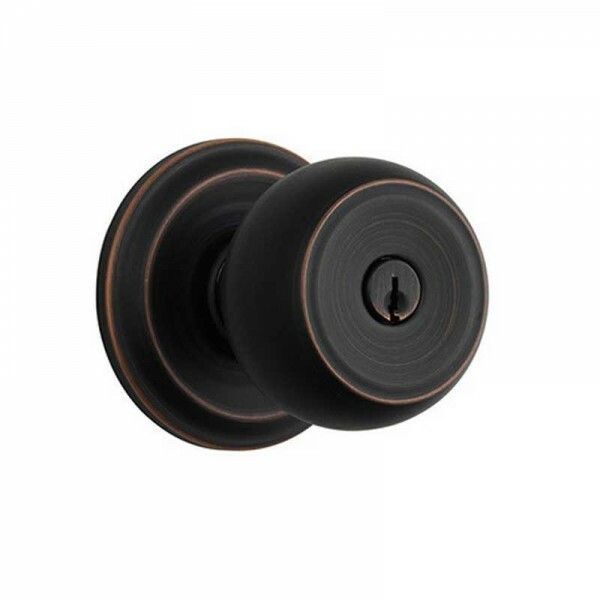 Made with superior craftsmanship, Push Pull Rotate door locks have dual torsion springs for smooth rotation, hidden screws for a more decorative appearance, 75mm diameter roses to hide the blemish from old hardware and removable interior knobs or levers for scratch-free installation. Features innovative, new Push Pull Rotate technology - the hands free way to open a door. Reinforce your doors with the quality and durability of Brinks Home Security.